Oceans and fisheries were the raison d’être of Newfoundland and Labrador and are still at the center of its culture and economy. Oceans are however increasingly impacted by human activities, leading to an acceleration of international efforts to protect marine ecosystems and fisheries. With only about 1% of its waters currently protected by marine protected areas (MPAs), the Canadian government aims to protect over 10% of its waters by 2020. This talk will give an overview of the current situation, discuss future plans for our province, for Canada, and also internationally, and discuss challenges when it comes to balance socio-economic and cultural priorities with the long-term protection of our oceans. 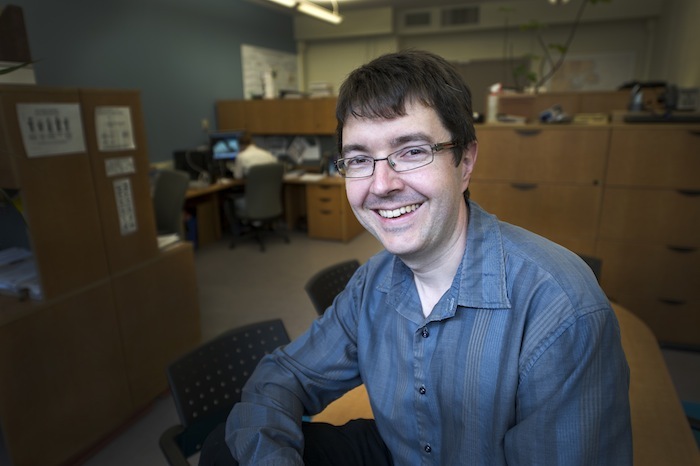 Rodolphe Devillers is Professor of Geography at Memorial University, working in marine conservation and geomatics. In the past decade, Dr. Devillers worked in collaboration with the Department of Fisheries and Oceans Canada and several environmental non-for-profit organizations (ENGOs) to provide science advice that can inform marine conservation in Newfoundland and Labrador, in Canada, and also in other parts of the world. Free parking is available in Lot 15B (by the Music Building). Learn more about Rodolphe’s work at marinegis.com and follow him on Twitter @seamap.